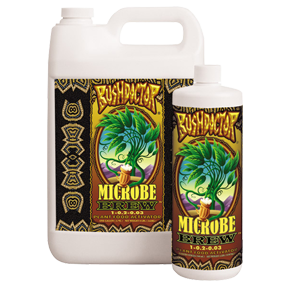 Microbe Brew™ is a liquid suspension with a complex blend of ingredients specially formulated to help plants achieve optimum microbial habitats at the rhizosphere & root zone environment. 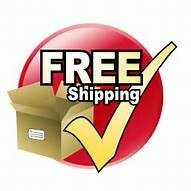 It contains concentrated amounts of fungi and bacteria spores that will inoculate large populations at a rapid pace. Microbe Brew™ also contains macro and micronutrients that feed not only the plant, but also ingredients specially formulated to feed the actual microbial population. Organic and natural, it will satisfy your plant and soil’s thirst with the nutritional cocktail they deserve. 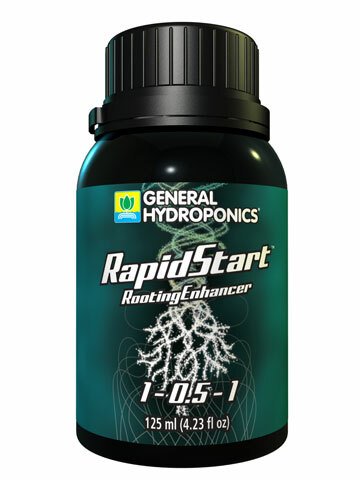 Can be used in both hydroponic & soil applications.